Today's a big day for Daddy and me. There's so much to do and so much to see. 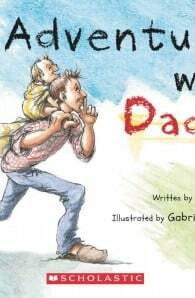 In this humorous book, a fun day out with Daddy is explored through the eyes of a small child. The simple, rhyming text is charmingly illustrated by Gabriella Klepatski. Cathy Kearse lives in West Auckland with her husband Matt and their son David. Before she became a mother, Cathy was a primary school teacher at Birkdale Primary School. Cathy loves spending time with her family, and of course she loves to read. 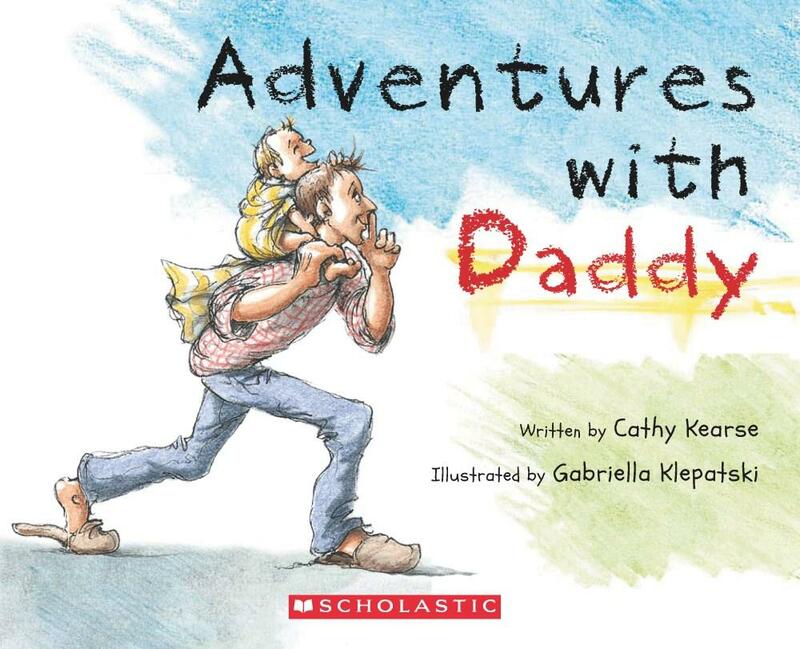 Adventures with Daddy is Cathy's first book. Gabriella Klepatski is an architect by trade, but her real passion is illustrating, which she has done on and off for the past 20 years, illustrating books for authors including Dorothy Butler, Margaret Mahy, Diana Noonan and Katherine Mansfield.